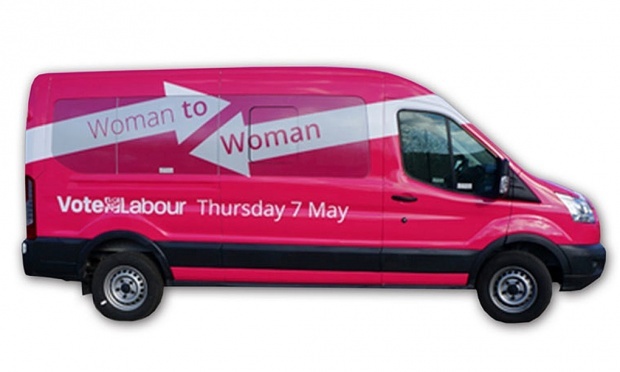 What women voters want: a pink campaign bus. This is an updated reminder for he call for abstracts and registration for the two-day international conference – ‘Ethics and/or Politics: Approaching the Issues Concerning Nonhuman Animals’ – to be held at the University of Birmingham on the 9th and 10th of April, 2015. The conference is in association with, and supported by: the Society for Applied Philosophy, the Mind Association, the Aristotelian Society, Minding Animals International, and the University of Birmingham College of Arts and Law.